Clean CARFAX. CARFAX One-Owner. 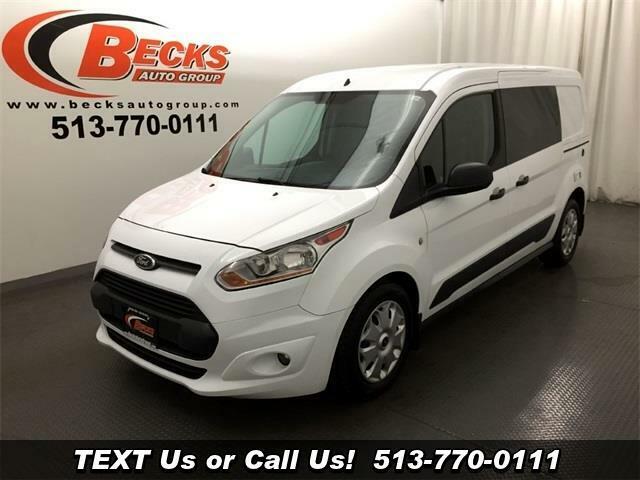 2016 Ford Transit Connect XLT Frozen White FWD 6-Speed Automatic with Select-Shift Duratec 2.5L I4 Backup Camera, Bluetooth, ONE OWNER, CLEAN CARFAX.